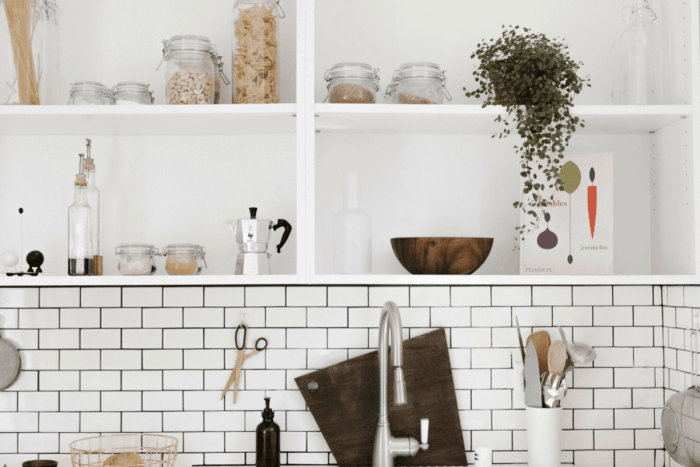 Make your local, interstate, or cross-country move less stressful with our organization resources, organization guides, and organization tips. Cleaning up after your kids—or better yet, getting them to tidy up after themselves—is an uphill battle for just about every parent. 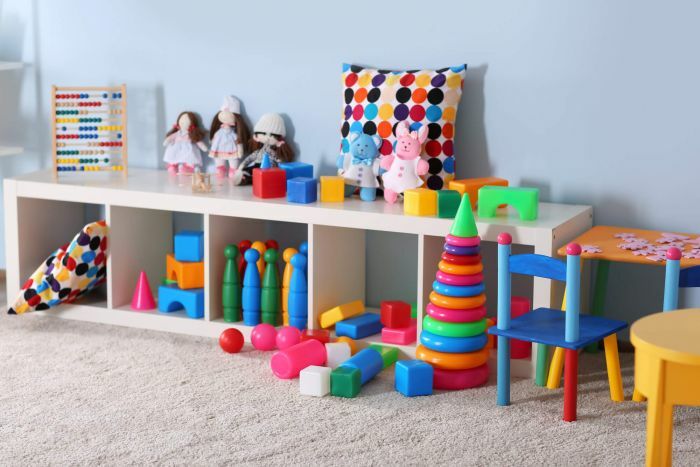 Get our tips for keeping your playroom organized. If you have a small basement or your basement has become a black hole for all your keepsakes and difficult-to-store items, don’t despair. 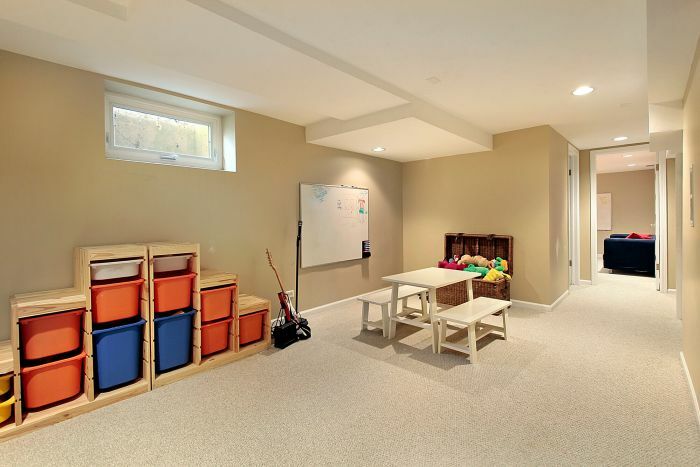 With a bit of elbow grease, you can get your basement in order. Here's how. 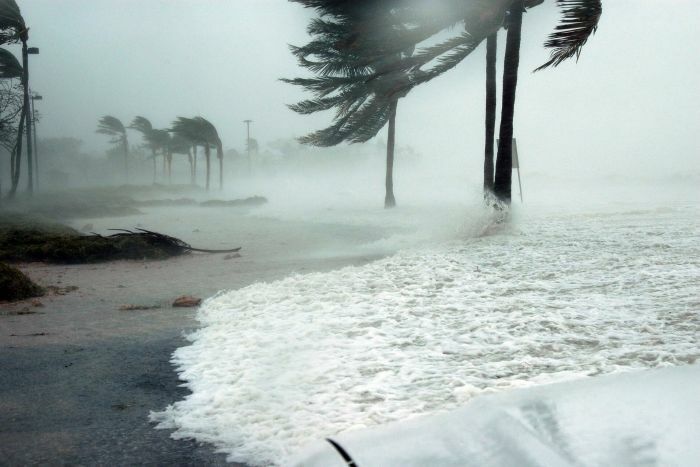 The best way to prepare for any natural disaster, including a hurricane, is to create a plan for every eventuality well in advance, from how you will ride out the storm at home to how you will handle evacuation. 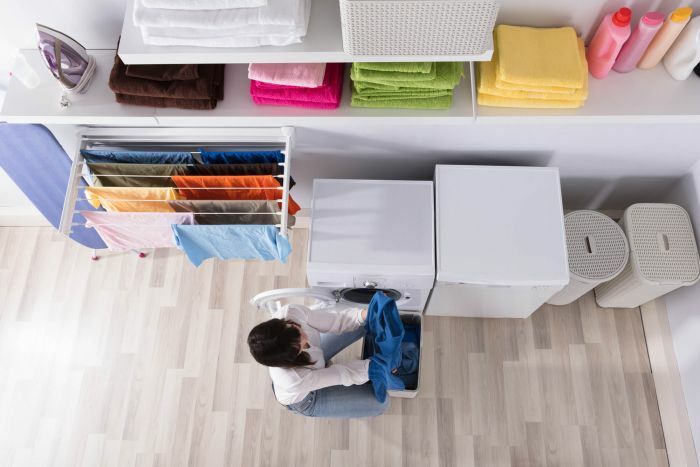 When it comes to organizing your home, the bathroom is one of the most commonly overlooked spaces. 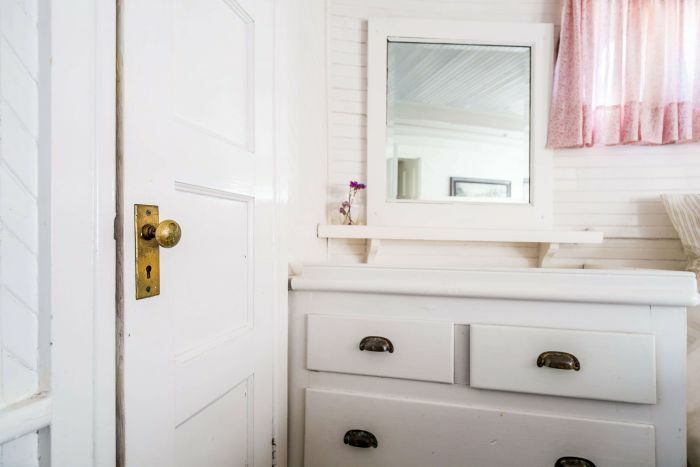 Keep reading for our tips on getting control over your cluttered bathroom. 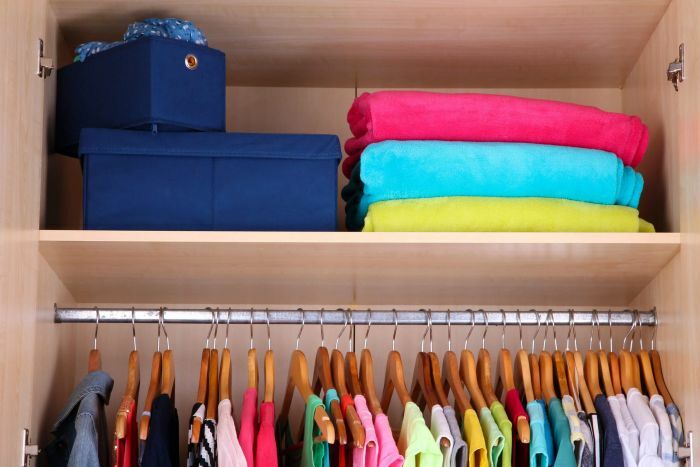 There’s no better time to organize your space than when you’re just moving into it. 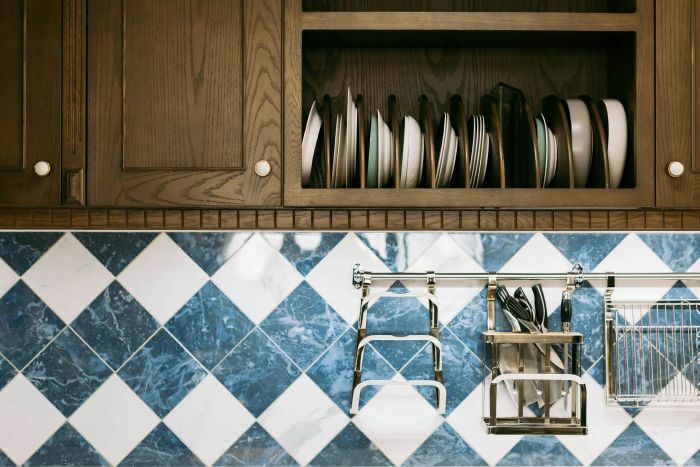 Whether you’re just starting your move, are in the midst of unpacking, or are simply updating your current system, try these tips for organizing your kitchen.